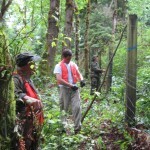 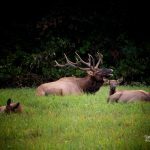 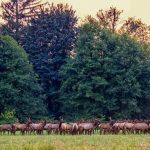 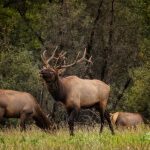 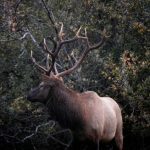 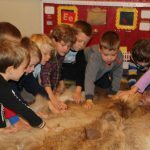 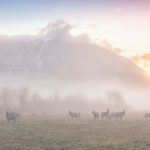 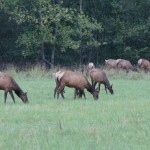 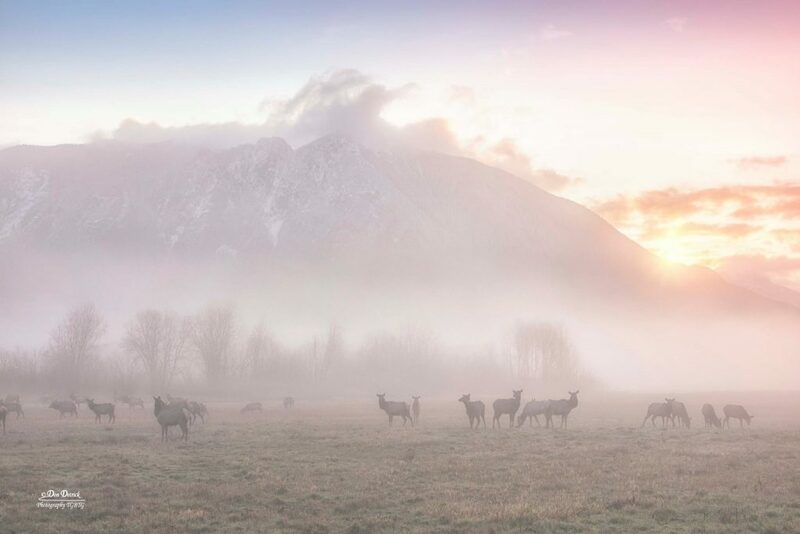 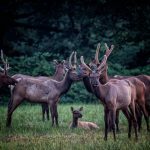 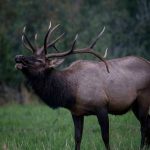 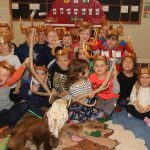 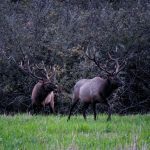 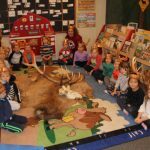 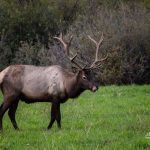 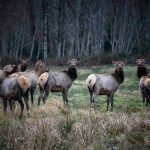 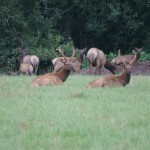 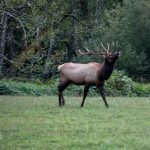 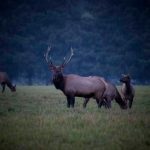 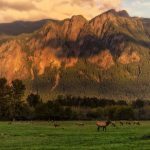 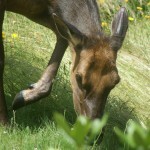 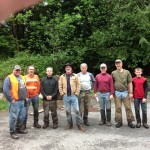 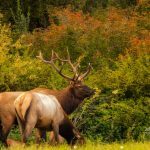 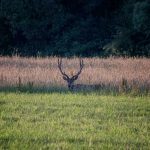 On Saturday, May 4, 2019 at 12 PM – 6 PM Upper Snoqualmie Elk Management Group will celebrate 10 years. 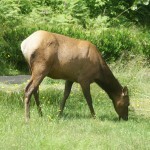 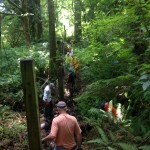 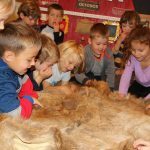 The barbeque will be held at the Meadowbrook Farm Interpretive Center in North Bend. 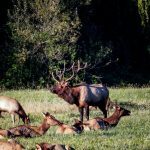 Come and enjoy some elk burgers and other goods and learn more about our mission in the valley.